Signature Tours are special! From the hotel selection to the freedom to personalize part of the itinerary, you will enjoy the vibe of this Baylor Premiere Tour. Another mark of a Signature Tour is the additional activities, such as an evening at Top Golf or the Dallas Mavericks’ basketball game. Our tour begins with lunch at TCU. If you want, you can arrange to observe a class (requires 3 week notice). With our comprehensive visit, we will spend all afternoon on campus. If TCU is not on your list, you may choose to visit UT Arlington or Texas Wesleyan University. SMU offers extensive visit options during the afternoon. You will be able to select from several different department information sessions. These are especially worthwhile in providing an in-depth look at the academic program, not just the campus. Plus, you will be able to interact directly with the department’s students and faculty. Like TCU, our visit will be extensive. 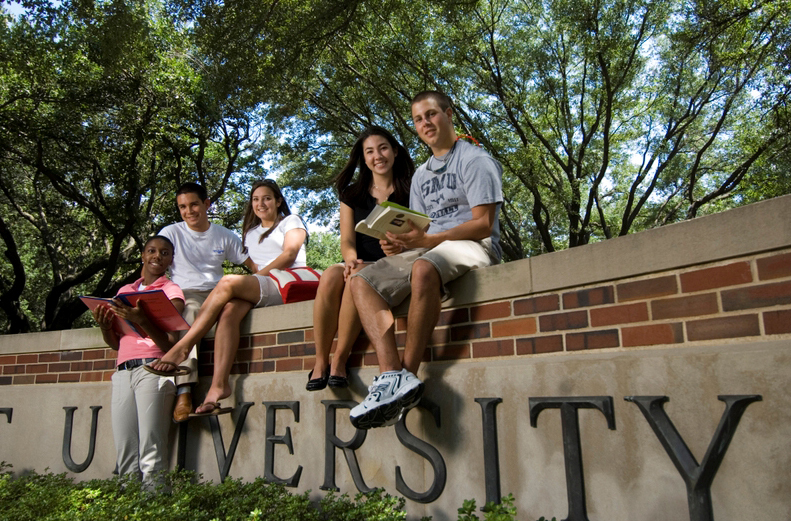 If SMU is not on your list, you may select to tour UT Dallas or Dallas Baptist University. You may also visit the George W. Bush Presidential Library on the SMU campus. We will spend most of Saturday at Baylor for Premiere Day! It is only held once each fall and spring. Since this year's schedule is not yet released, click here to start planning your day with the one from 2016. Skip over to the 3rd page to see the agenda.